Gilmour, T. and Milligan, V. (2014) 'Let a hundred flowers bloom: innovation and diversity in Australian not-for-profit housing organisations' in Mullins, D., Czische, D. and van Bortel, G (Eds.) Hybridising housing organisations: meanings, concepts and processes of social enterprise in housing. pp.72-90. Gilmour, T (2011) Book view of Erickson, D.J. The housing policy revolution, networks and neighborhoods. International Journal of Housing Policy, 11(1), pp.107-110. 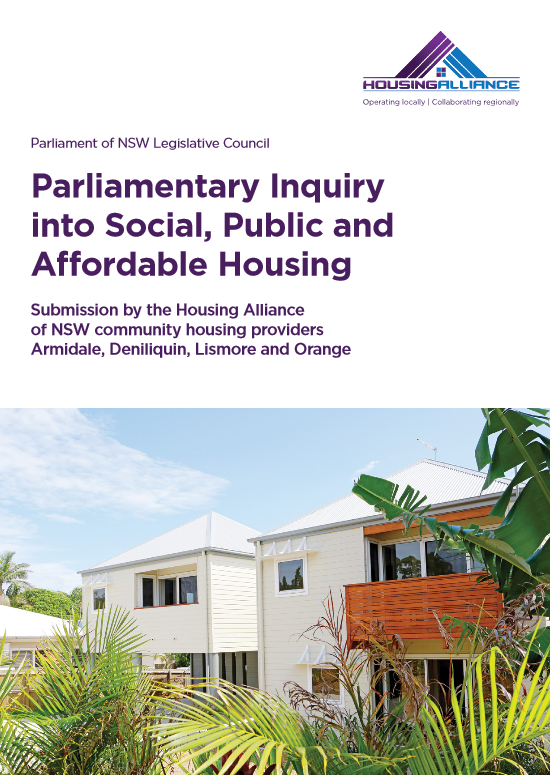 Gilmour, T. (2013) Northern Rivers housing study. Surry Hills: Housing Action Network.